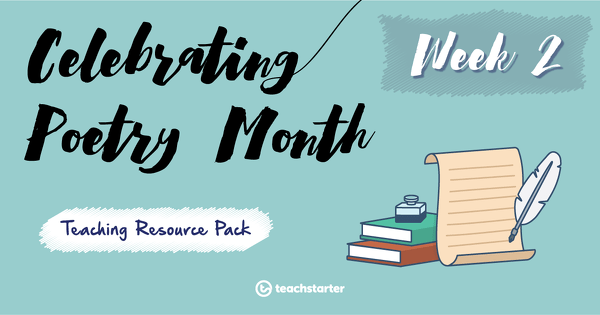 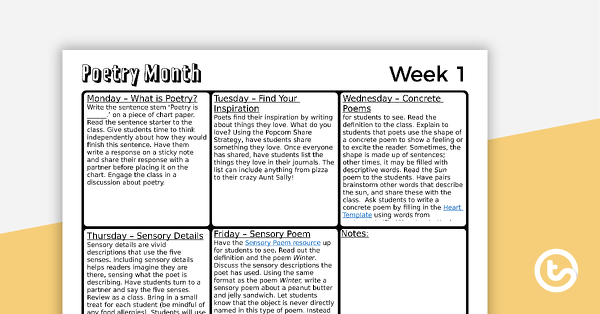 A range of activities, worksheets and stimulus material to use in your classroom during National Poetry Month. 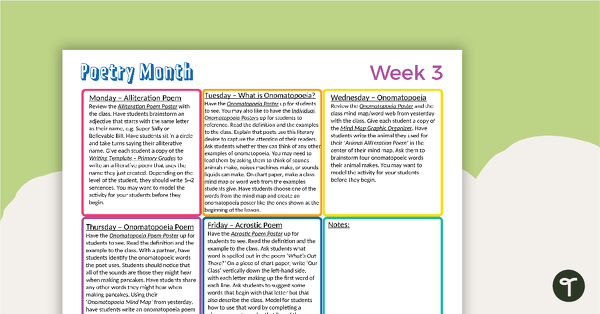 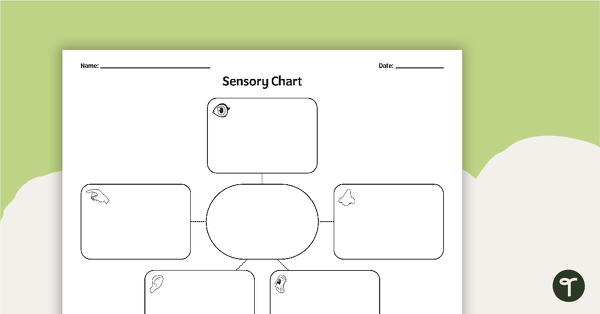 Use the weekly poetry guides and resource packs to bring poetry to life in your classroom! 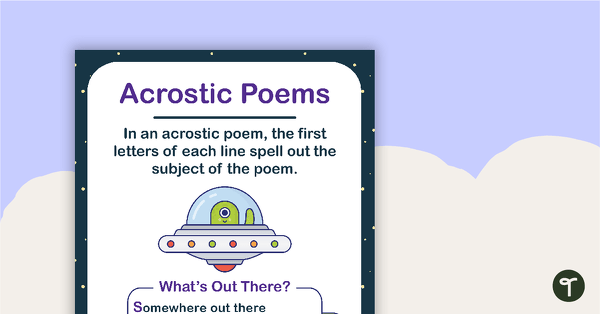 National Poetry Month, a celebration of poetry which takes place each April, was introduced in 1996 and is organized by the Academy of American Poets as a way to increase awareness and appreciation of poetry in the United States. 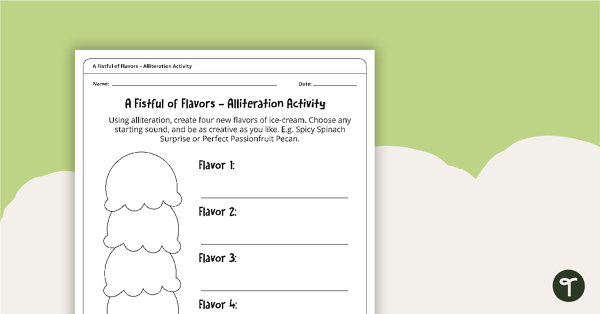 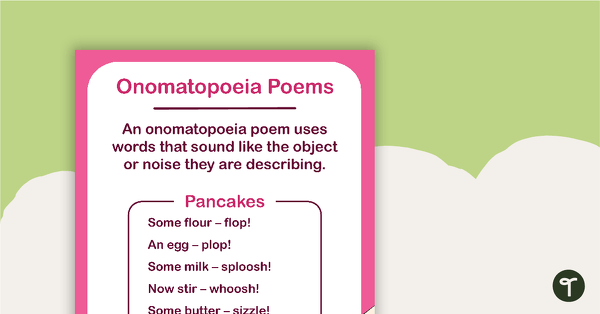 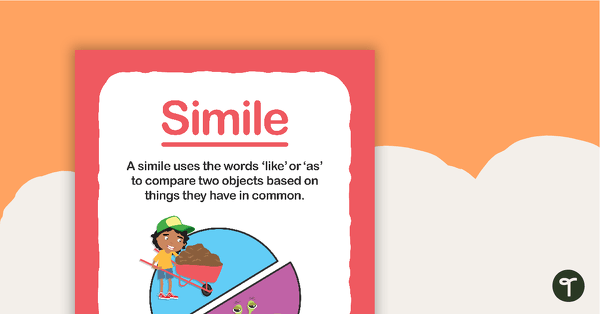 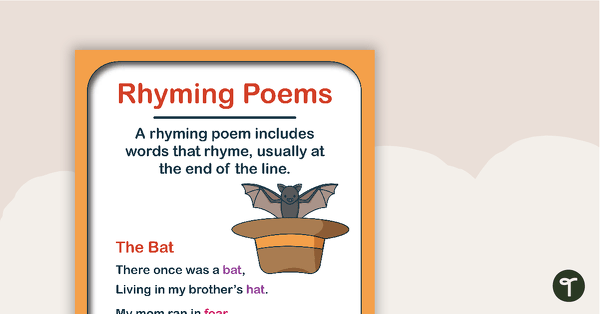 National poetry month is upon us, check out these FREE printable downloads to get your students excited about poetry.